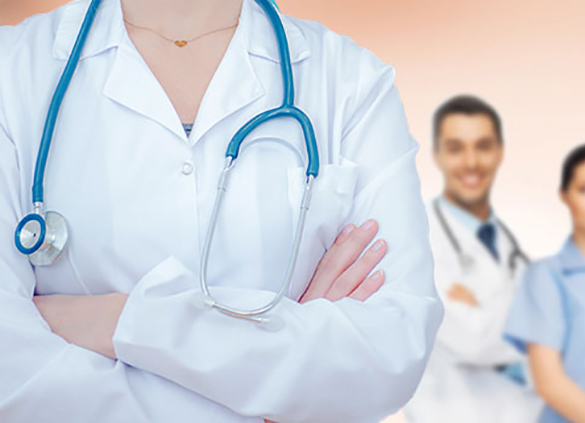 Our physicians and nurse practitioner provide patient-centered care in a healing environment to patients needing surgical treatments for skin cancer, reconstructive surgery or cosmetic plastic surgery procedures of the face, breast and body in the Richmond, VA area and surrounding communities. 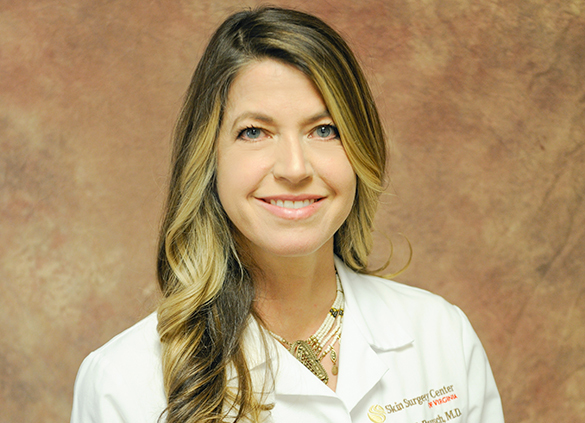 Get details on Dr. Rausch's education, training, experience and what you can expect from her practice. 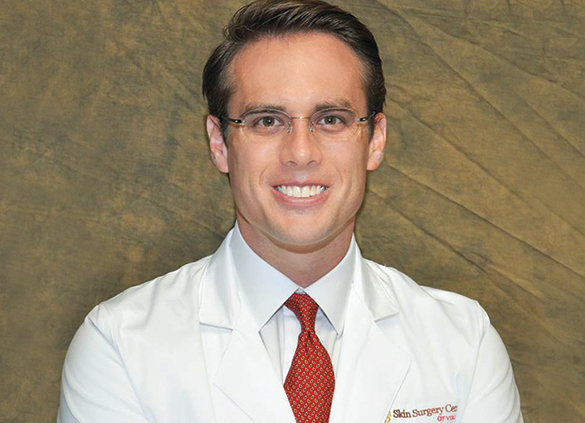 Get details on the plastic surgery procedures he performs, his education, training and experience in reconstructive surgery. 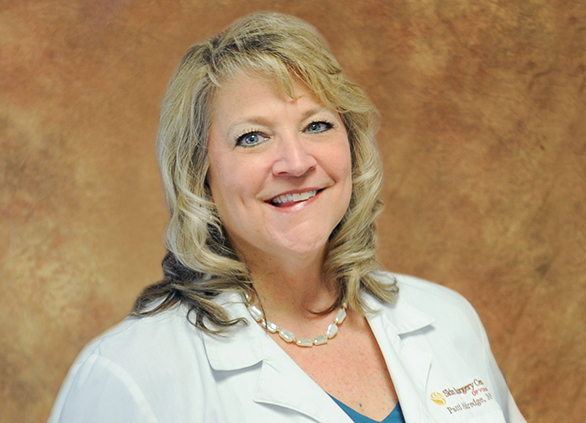 Get details on Dr. Kostopoulos' education, training, experience and the services she offers. Meet Patti and get details on her education, experience and the role she plays at SCCVA. We take great pride in our staff's training and professional capabilities. Visit the page to learn more.